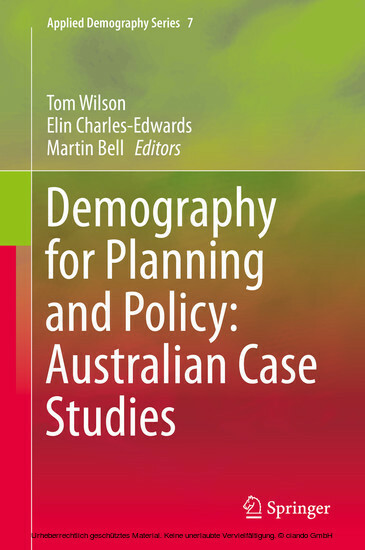 This edited collection shows how demographic analysis plays a pivotal role in planning, policy and funding decisions in Australia. 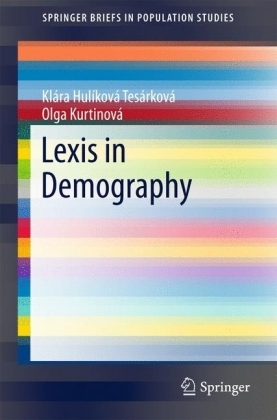 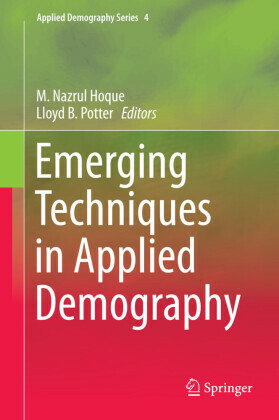 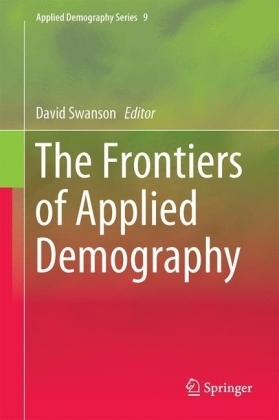 Drawing on the latest demographic data and methods, these case studies in applied demography demonstrate that population dynamics underpin the full spectrum of contemporary social, economic and political issues. The contributors harness a range of demographic statistics and develop innovative techniques demonstrating how population dynamics influence issues such as electoral representation, the distribution of government funding, metropolitan and local planning, the provision of aged housing, rural depopulation, coastal growth, ethnic diversity and the well-being of Australia's Indigenous community. 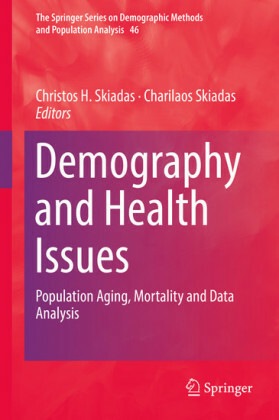 Moving beyond simple statistics, the case studies show that demographic methods and models offer crucial insights into contemporary problems and provide essential perspectives to aid efficiency, equity in public policy and private sector planning. 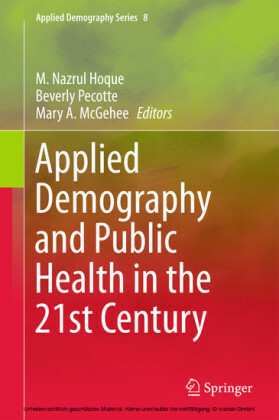 Together the volume represents essential reading for students across the social sciences as for policy makers in government and private industry.